Heavenly Father, I come before You in complete awe and surrender. I am in awe of Your greatness and mighty power. I am in awe of the fact, in all Your Holiness, You desire to sit and talk with me. I surrender my life to You; this life that is filled with worry, anxiousness and selfishness is yours to make anew. The things I think I know or that I desire are nothing in comparison to the mighty things You want to reveal. 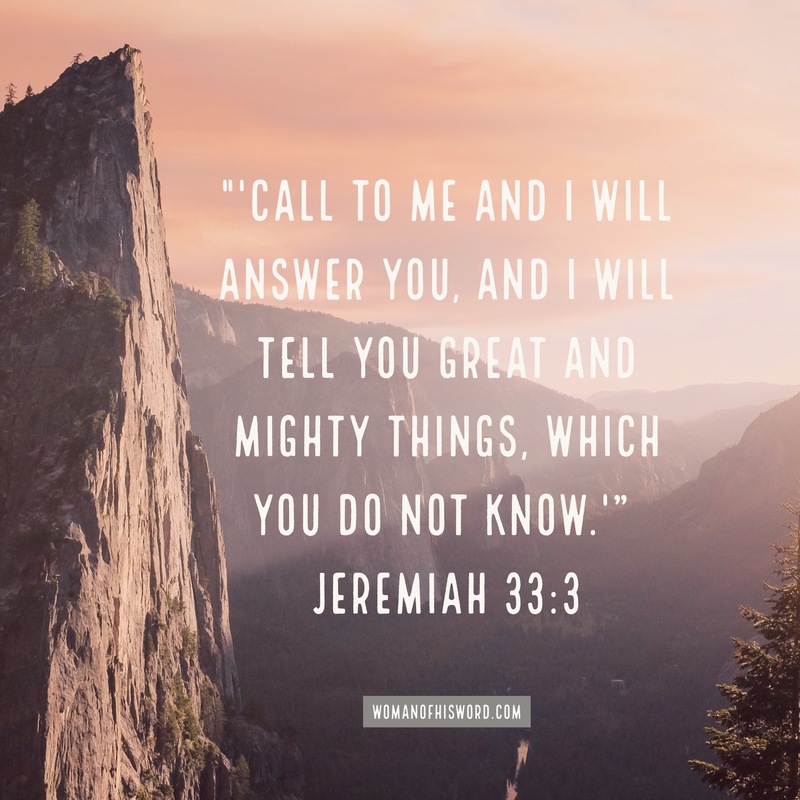 I call to You Lord, speak to my heart. Reveal those things which I have yet to know. Direct my steps and the desires of my heart and help me to live a life pleasing to You and You alone. In those days or moments when things don’t go my way, give me peace, understanding and a patient heart. Thank you for Your abounding grace and mercy. I pray this in Jesus’ name, amen.